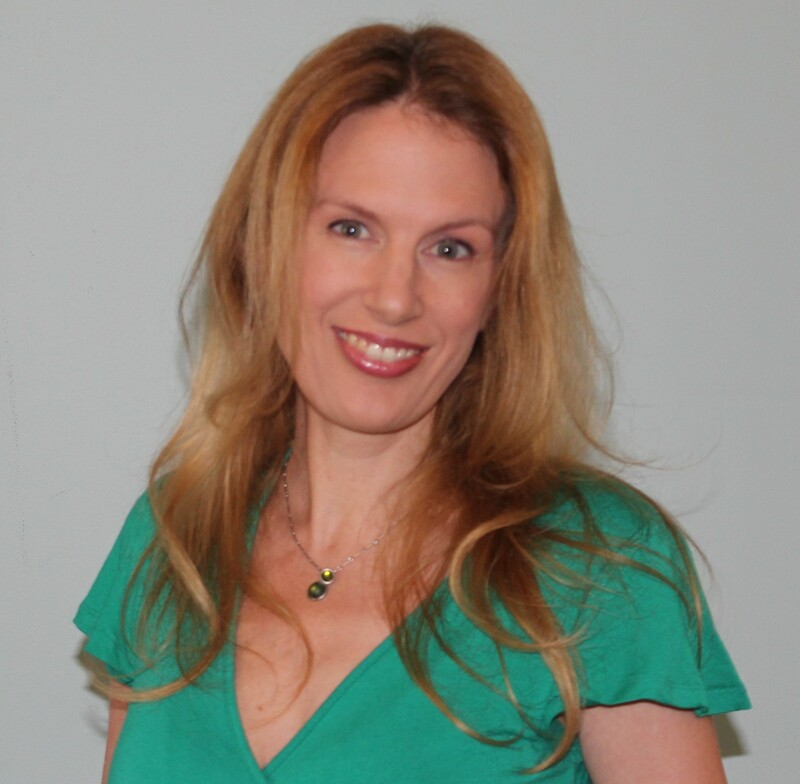 Meme McDonald has written ten books (including the novel Love Like Water, also published in Slovenia) that have received seven national literary awards. Two of these books – My Girragundji and Njunjul The Sun, written with Boori Monty Pryor – were adapted for stage and toured nationally; the German translation of Njunjul was recently published in Switzerland. Other writings include literary articles for Griffith Review and Synergies in Healing, co-writing/directing rock musicals Riff-Raff (performed with Men at Work) and Xenophobia (performed with Real Life), and the first draft feature film script for My Girragundji with Boori Monty Pryor. Meme trained at the Victorian College of the Arts Drama School and was a founding member and Artistic Director from 1979 to the mid-80s of WEST Theatre Company, then directing epic theatre in outdoor locations, like the landmark production of Waderbirds. She has been a creative consultant on films like The Way of the Birds animation, based on her children’s book (winner of Best Film Class C Cinanima International Animated Film Festival Portugal) directed by Sarah Watt); co-produced the short film Roma, directed by Jane Oehr; and has had eight exhibitions of her photography. 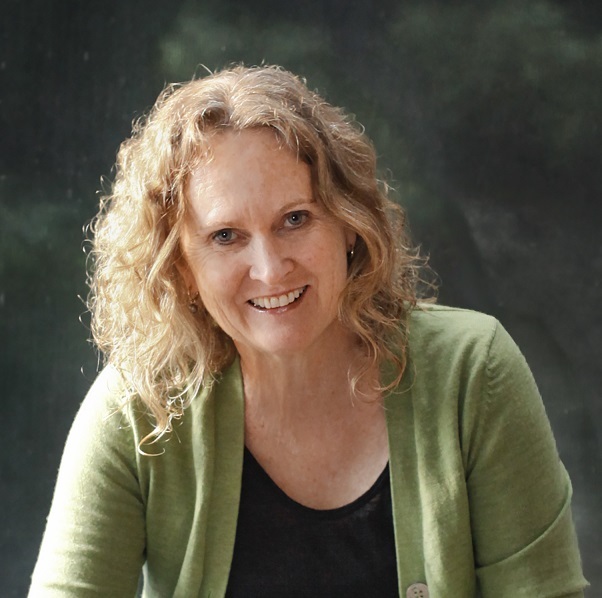 Meme has been consultant Artistic Director of CONNECTING IDENTITIES arts project since 2007, directing Mouth to Mountain 2009, M~M2014 and now M~M2016 – Geelong’s extreme arts walk over 80 kilometres. In 2012, she was awarded the Ros Bower Award from the Australia Council. I began writing letters to my great-grandfather who I can’t remember meeting but do remember loving deeply. Poetry was survival at boarding school. Writing books is a more extended way of understanding myself in relation to others and the world around. 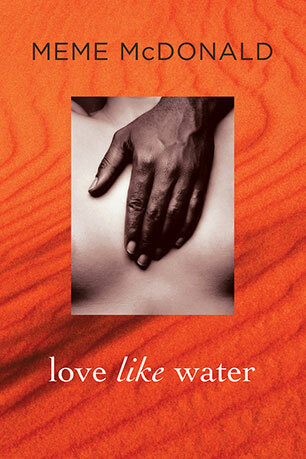 My most recent novel is Love Like Water, Allen & Unwin, 2007. My most recently translated book is Njunjul The Sun, fiction (co-author Boori Monty Pryor), German edition Baobab Books Switzerland, 2013. I also have recent essays in Griffith Review and Synergies in Healing. And I am currently Artistic Director of M~M2016 – Geelong’s biennial extreme arts walk, following on from being Artistic Director of the award-winning M~M2014. My workspace at home is beautiful chaos. I like order in every other room of the house except where I work. I work whenever I can – mainly in the daylight hours. It’s hard to say I have a typical day. Ideally, I write in the mornings and then review what I have written in the afternoons. I practice yoga most mornings, some days teaching yoga as well. I aim to interrupt my work at the desk with walking or cups of tea, lying in the sun or weeding… all this is part of keeping the creative process and the mind and body healthy. As I am also working on arts events, the week can be tightly scheduled between writing and directing…and tea breaks. I make a practice of writing what inspires me on the day. I don’t stick to a linear approach when writing a book. Once a book is on its way, it seems to inhabit me. Much of the writing is done away from my desk. I make notes on anything, including my hand, often wondering why I don’t have a notebook with me at all times and why the idea of keeping notes on my phone doesn’t work as well as on paper or skin. Writing helps to make sense of my world, but it was desperation that kicked off my passion. I had an assignment due for a photography class. Walking into the Melbourne City Baths for a swim the morning of the class, I was scanning for a photograph to take when I saw a group of women splashing about in a side pool. They were rowdy and vital and colourful and old. The oldest, a ninety-year-old woman, asked if I could take a photograph of her the next week because she wanted to be in her best pair of bikinis. I find people curious, especially those who surprise me, and I’m compelled to write from the perspective of those less heard. I spent five years with that group of older women at the City Baths before my first book, Put Your Whole Self In, was published in 1992 by Penguin Books Australia. It then received two national literary awards. People inspire me. They seem never to be what you expect. There is always another side, another angle. I like collaborating with editors and publishers who have inspired my books to be so much more than I at first could see. It takes so much time to refine creative work. Like mothering, the greatest challenge is to do your best each day, with love and devotion, and allow the infant to grow without being too harsh on yourself or your offspring. Doing many projects at once, the challenge is achieving each one to its full potential.